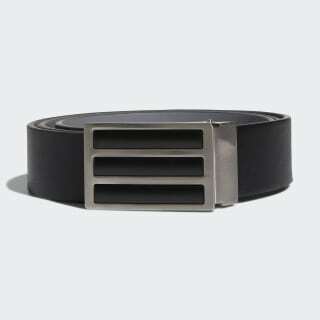 A reversible belt designed for a custom fit. 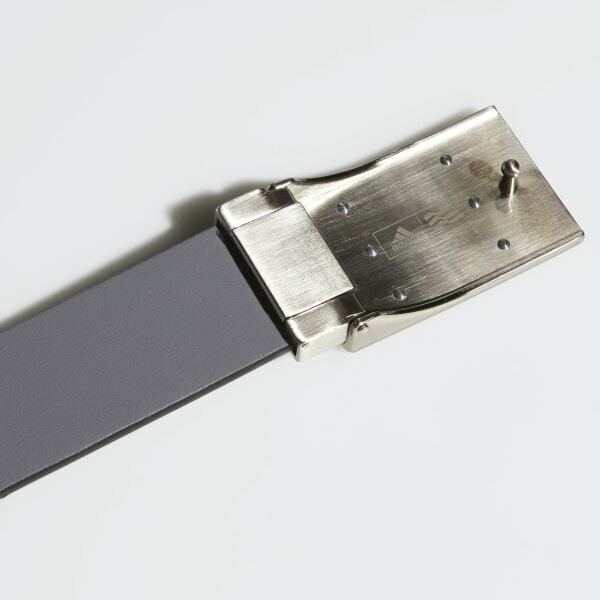 This belt is designed with a perforated strap for a clean look on the links. The reversible style has a removable metal buckle so you can customize it for a perfect fit. It's finished with adidas golf details.